Cleans air passages, intake valve, venturi tube, etc etc. 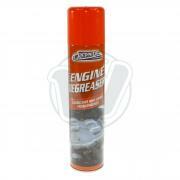 Suitable for all types of carburettors. 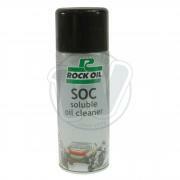 Degreasing agent used for removing and dissolving oil, grease and grime. Aerosol.